KINO EXPOSED is proud to present the festival’s Official Selection, taking place between Monday June 10th and Wednesday June 12th at the Three Minute Theatre. The festival is spread across 3 evenings with 2 consecutive screening programmes starting at 6.15pm and 8.15pm, respectively. 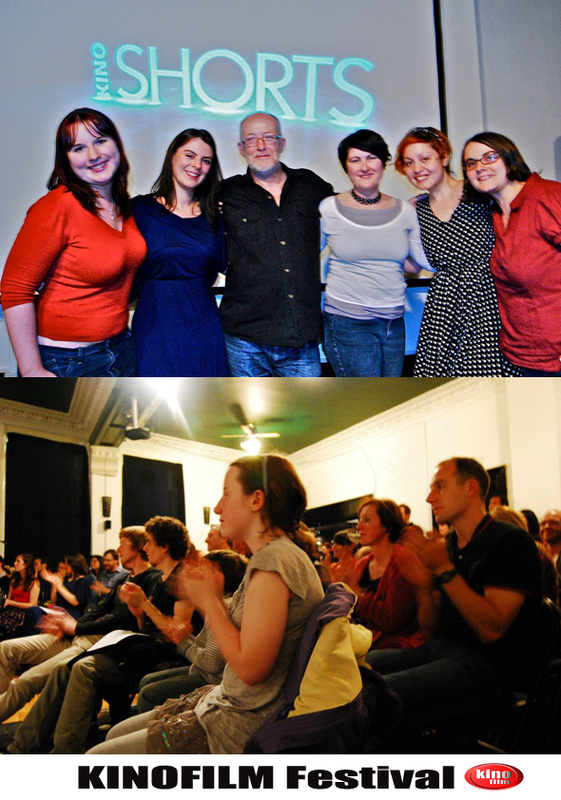 * All screening programmes on Monday and Tuesday are going to be followed by Q&A with the filmmakers. 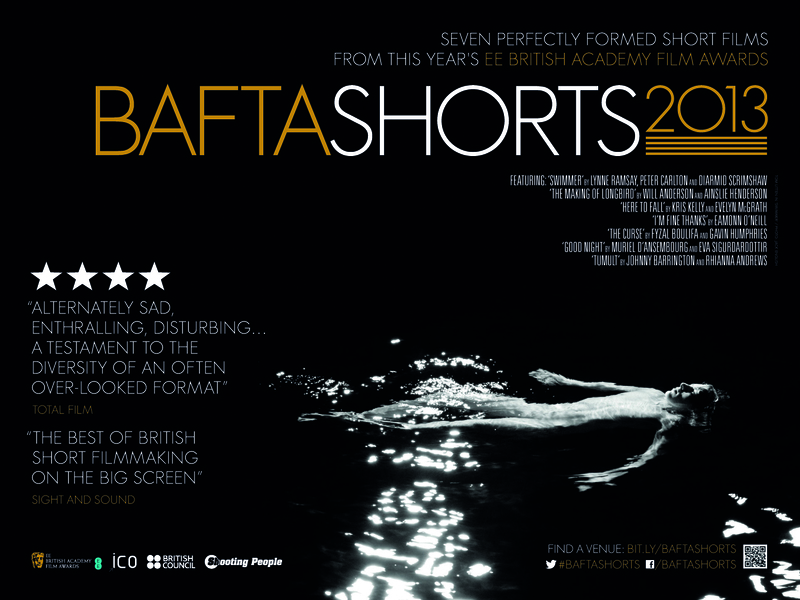 Award winning BAFTA Shorts 2013. A feature length selection of short live action and animated films from the EE British Academy Film Awards (BAFTA). A behind-the-scenes look at an animator as he struggles with his character. Two teenage girls find themselves pushed to extremes on the streets of London when the boundaries between innocent play and dangerous seduction start to blur. If you can’t make any other screenings in the festival, make sure you get down on WED for the BAFTA Shorts at 6.15 following which at 8.15pm we will have our very own Winning Award Ceremony followed by screening of all the winning films in this year’s Kino Exposed Festival. Like Kinofilm on Facebook and Join the Event! Follow Kinofilm on Twitter @KINOFILM for all the latest news!